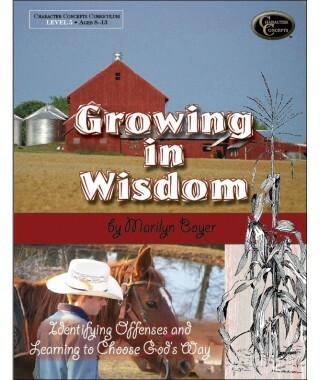 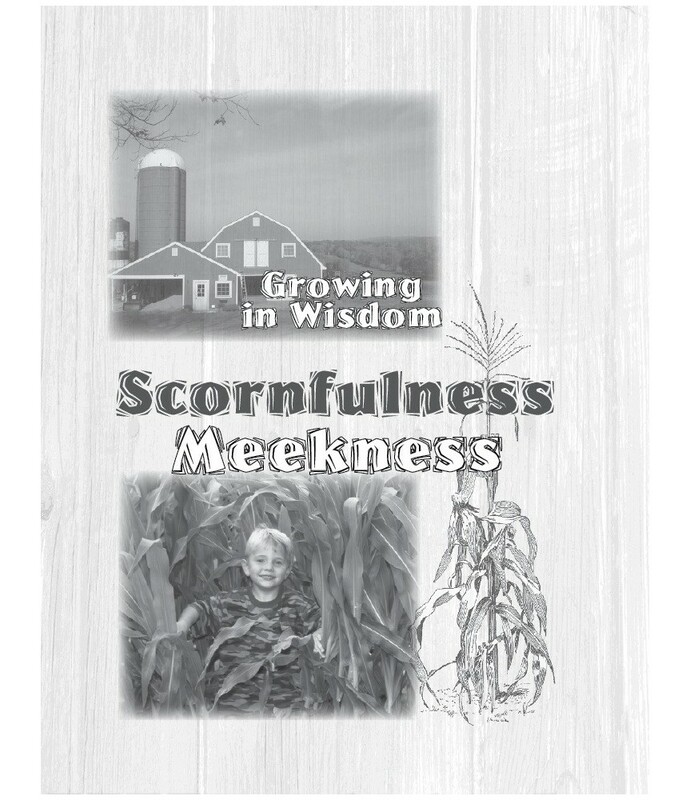 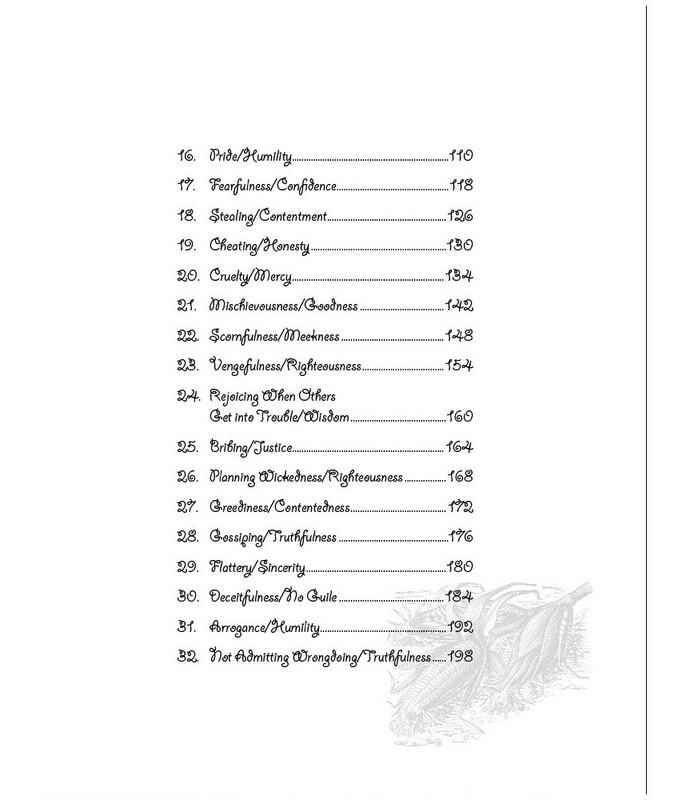 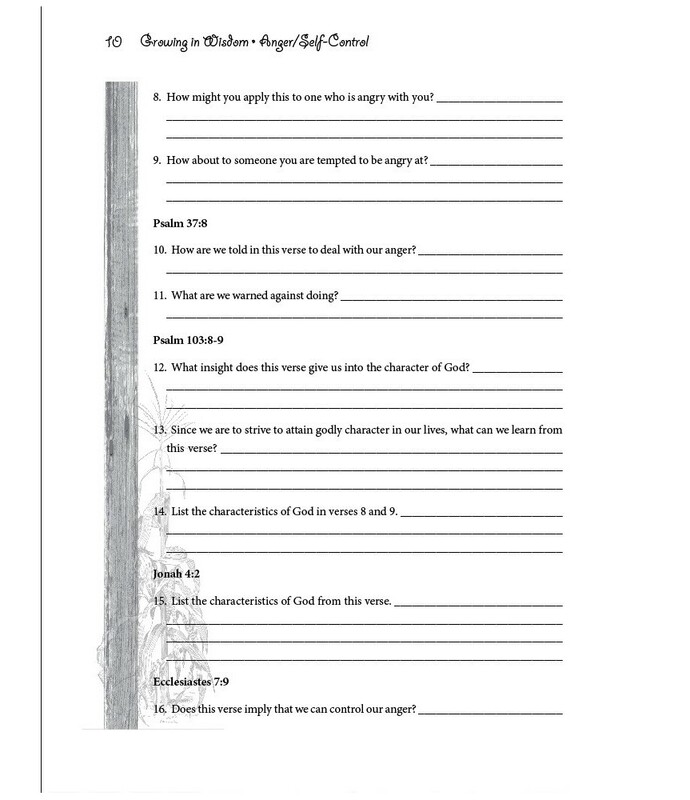 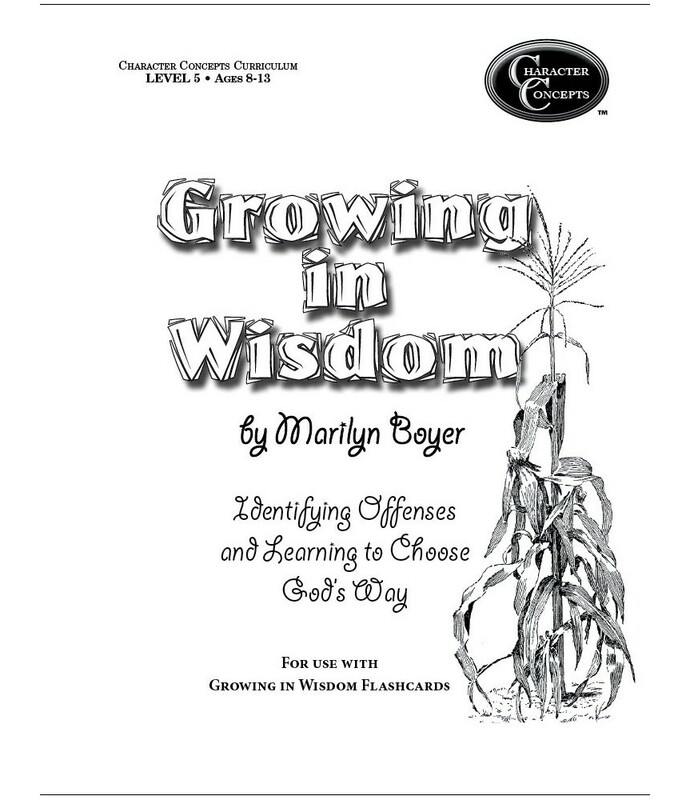 Growing in Wisdom study- This study is based on the popular handout Identifying and Dealing with Offenses by Marilyn Boyer. 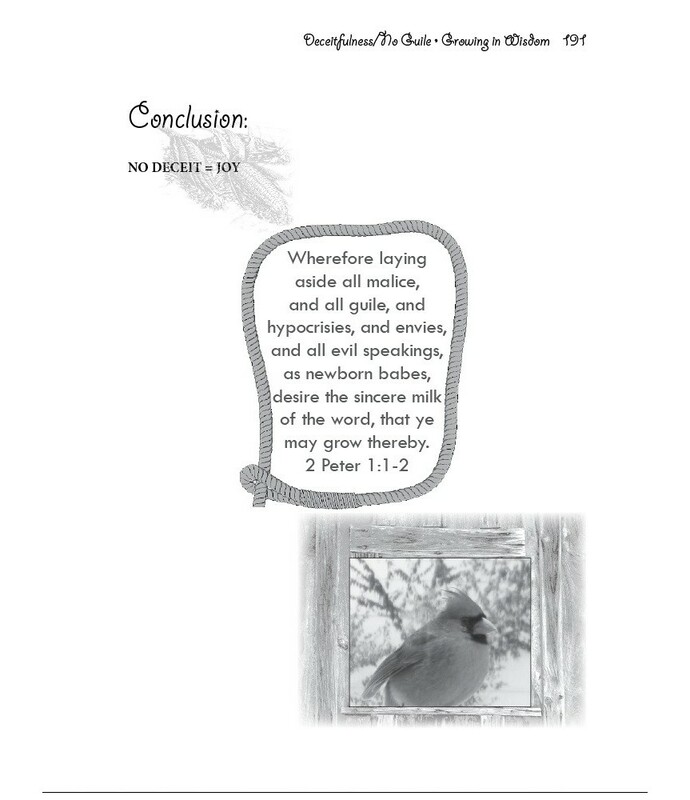 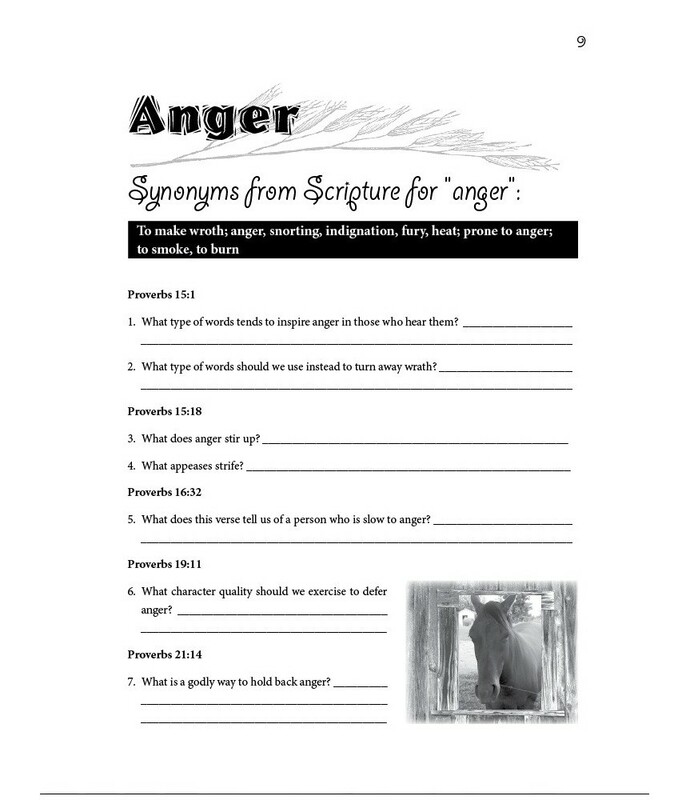 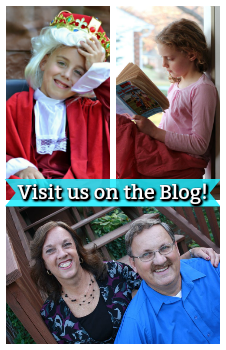 Your child will learn 32 types of negative behavior and their Biblical consequences. 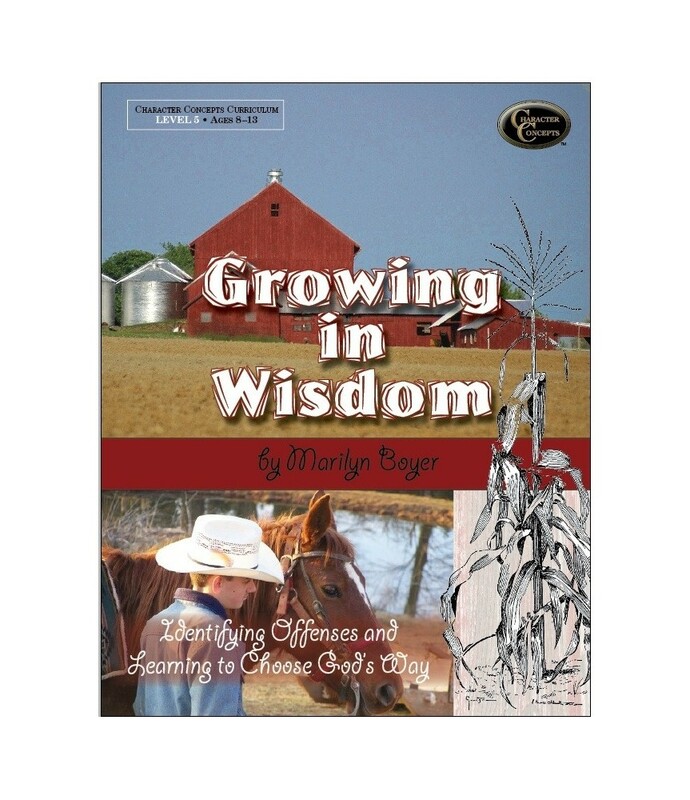 Through insights learned from God`s Word, your child will be guided in making an intentional decision to choose positive, godly character in their day to day life. 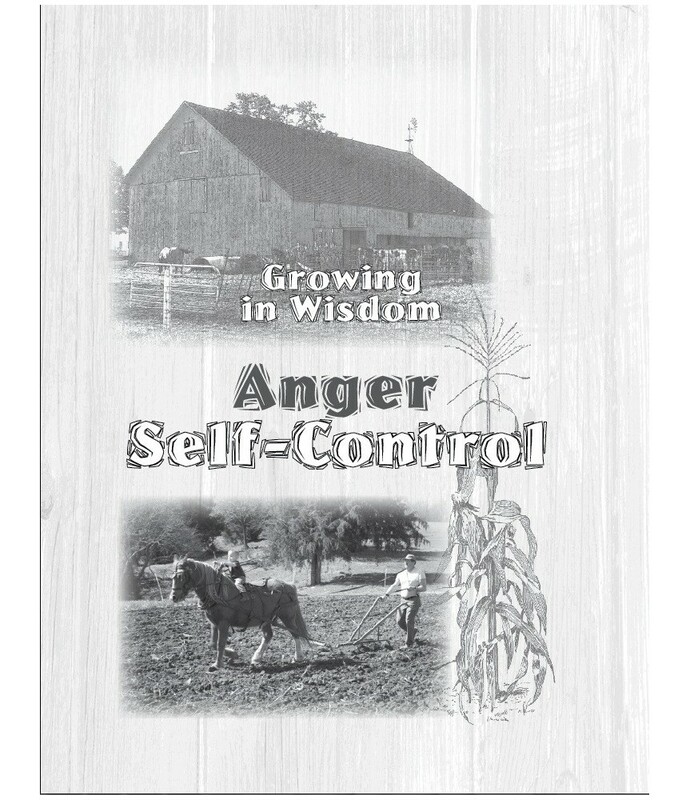 God has the answer for turning our negative natural tendencies into choices which reflect the character of Jesus Christ.